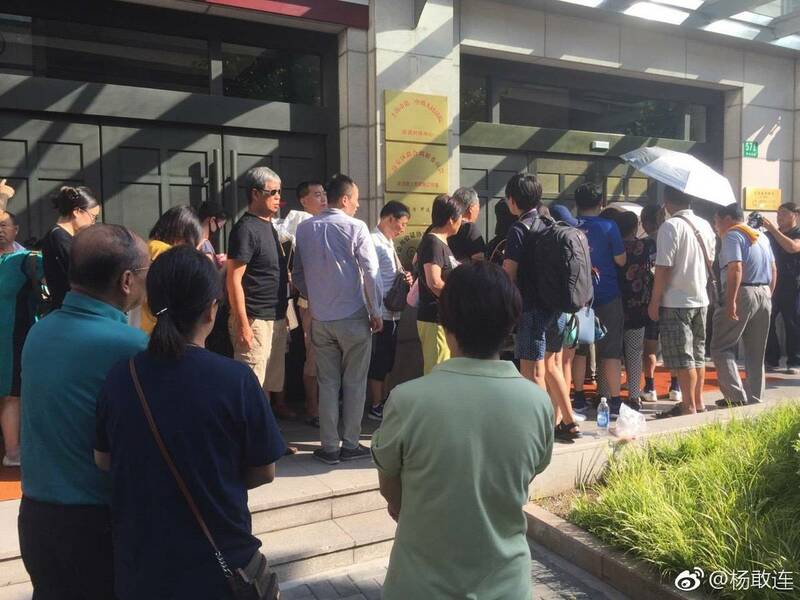 A man in Shanghai who killed his wife and hid her body in a freezer in his home for three months was sentenced to death by the Shanghai No 2 Intermediate People’s Court on Wednesday. Zhu Xiaodong, 30, was found to have strangled Yang Liping, 30, during a dispute on Oct 18, 2016, at their home in Shanghai’s Hongkou district. After killing her, Zhu wrapped the body using a quilt before hiding it in a freezer for 105 days. During this period, he assumed the identity as his wife on her social networking accounts and replied text messages she received from her parents and friends, according to the court. Zhu surrendered himself to the police on Feb 1 after he realized he could no longer hide the truth as the couple were asked to attend his father-in-law’s birthday dinner that evening. Yang’s family has accused Zhu of committing premeditated murder, claiming that he purchased the freezer two months before her death. However, during a court hearing in November, the man claimed that he bought the freezer for storing meat meant for his pet reptiles.